← WHAT IS THE BEST FORM OF GOVERNMENT? DOES AMERICA HAVE A SECOND CHANCE? 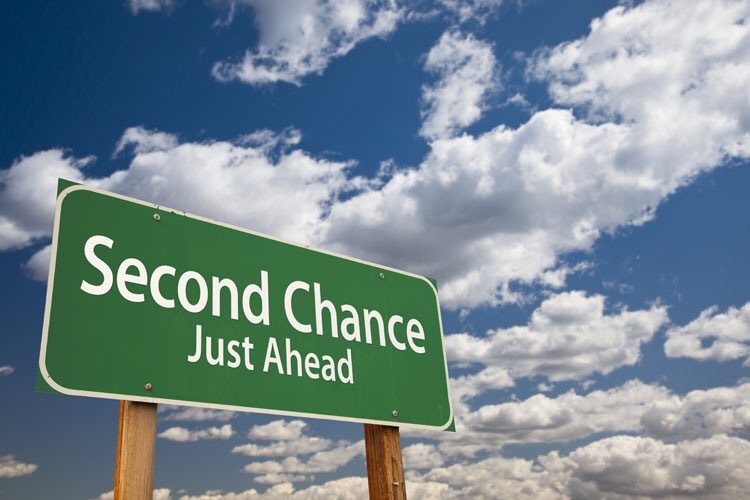 OBSERVATION: Does America have a Second Chance? When I awoke this morning and checked the news, I saw that America had chosen a path to change the course that we are currently on. We need a revival in government, economics, and culture. We need to return to our roots of faith, decency, honor, and care for the marginally excluded. The question is – what will we do with our Second Chance? The nation of Israel had been in captivity for 70 years. For 70 years they had fasted and prayed in the 5th and 7th months for a second chance. The Lord was giving them one through the reign of Kings Cyrus and Darius. They were finally allowed to return to Jerusalem, and they were given both approval and resources to rebuild the Temple. Would they learn from their past, or would they continue to miss God’s heart? This was the important question. And what was God’s heart? The Lord wanted real justice, real compassion, and real kindness. The Lord wanted the cause of the marginally dismissed to be cared for. And the Lord wanted an end to the infighting and hatred among His own people. America has much the same choice. Will we rise up and stand united for real justice, real reconciliation, and real opportunity for all? Will we turn back to the faith of our fathers and learn once again what it means to walk humbly with our God? Will we learn the fear of the Lord anew, thereby walking in the true wisdom and understanding of the Lord? Only time will tell. For all the prayer meetings that have taken place, for all the intercessors who have spent time on their knees, this was just the warm up! The time to persevere in prevailing prayer is now! In the end, it is really not about America, it is about His Kingdom! Our prayer is that peace can prevail in our land so that we can proclaim the Prince of Peace to our world! Give us ears to hear, hearts to obey, and grace to endure! Continue to hear the prayer and cry of Your people – and heal our land!